We’ve very excited to announce that the salon refit is now underway and you will see many changes coming over the following three weeks. For those of you on Facebook and Instagram you may have already seen some initial posts but we want to give you the opportunity to read more about our plans for the near future. If you have any questions please do not hesitate to call or email us. How long is the refit going to take? We are looking at a three-week refit of the salon with as little disruptions as possible. The importance of retaining a great service to you is vital throughout so we have planned the refit in such a way that any impact will be kept to an absolute minimum. So, are you closed for three weeks? If you wish to make an appointment please call us on 01752 426123. You can also book treatments for hair or nails & beauty online. Most of our team are also on Facebook and Instagram and you can book directly through them if you wish. Why are you carrying out a refit? Prior to April 2017 the salon co-existed in the same building as two separate businesses. The hair salon was originally Flicks Hair and the beauty side was called The Boutik. Flicks Hair had been serving the local community for over 10 years in the Plymstock area whilst The Boutik beauty salon had originally been based from Plympton but moved into the back of the building in 2016. On taking over the hair business in May 2017 we have been working tirelessly to not only stabilise the businesses and combine them, but also in the build up to 2018 planning a complete refit to the salon, its equipment, and the layout of the building. Ok, well are you planning a name change to the salon? We have been serving you as the The Boutik – Hair, Beauty, Nails & Lashes since May 2017. Moving forward we will continue to work under this name although you may see The Boutik Salon more within are advertising and promotions from time to time. Same logo, same team, same great service. What are you planning to change then? For those who have visited the salon in the past 6 months you will have noticed the distinct different between the original styles of both businesses previously. The entire salon will have a fresh new look and feel. The front of shop, hair stations & wash area have in particular been needing some TLC. We will also be increasing the number of nails stations, new lash stations, a new dedicated beauty room and much more. We have already carried out improvements to our staff and kitchen areas, new shop front windows plus an upgrade to the staff and customer toilets is being finalised. You hope you will notice the difference in not only how the salon looks but our ability to provide you with an even better service. That’s all we're going to reveal for now though! I’ve been coming to the salon for many years and feel concerned with all this change... should I be? In short no, not at all. Please be assured that we have taken every step to make sure that you will still experience that same local salon experience and that our values as a business will be the same. The entire team is looking forward to welcoming you back; just be aware that they are a little excited with the refit and the new look! And after the refit what can we expect? We love our customers, we love our location, we love our staff and we can’t wait to love and share our brand-new salon with you. 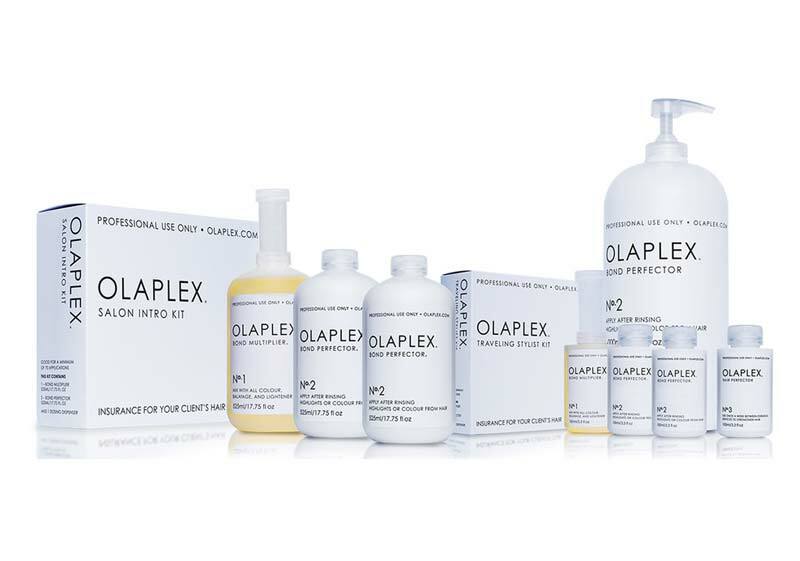 You can expect the same great treatments and service but all within a relaxing new salon experience. We believe we have something unique to offer our customers across Plymstock, Plymouth and further into Devon. 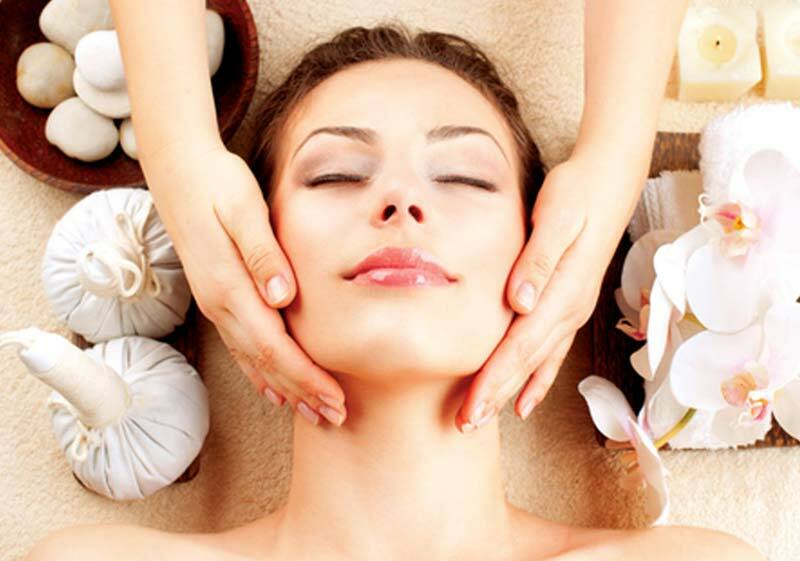 A great local salon service where you can relax and enjoy your time as our team take care of you. We offer a huge range of high quality hair and beauty treatments for men, women, and children, all in one location. 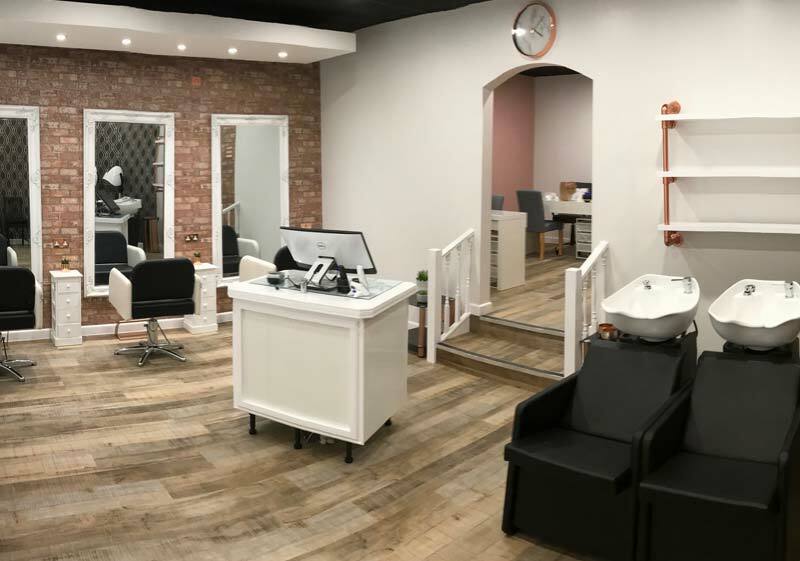 Where else can you go and have a relaxing massage, a quick cut and blow-dry, a polish of those nails and lash check and infill… all part of the same appointment and in one location! We have free salon parking so no need to pay that extra cost at the parking meter. Also… we are an award-winning salon for 2017! We want to give a massive thanks to our customers over the past six months. We appreciate your patience and loyalty during this time and your understanding as the initial works were carried out in September. We look forward to welcoming you back during this very exciting period for The Boutik. Please check back over the coming weeks as we provide updates on how the refit is progressing. We may even provide some sneaky sneaky snaps of the changes underway!